I started this game in 0.6 somewhere this spring (I have the exact date if needed). I went through 0.7 and 0.8 with the same game... I like walking on my own footprints time after time obviously ? I know this is a alpha game and everything can go to trash in a snap of fingers, but still... This is painful. Most of us who’ve played the Pre-Alpha and into the Alpha version can tell you this: each update changes the game significantly (even when the Patch Notes may not be indicative of all that much, they’re not an exhaustive changelog after all). While I’m not sure if it’s highlighted somewhere here on the official forums, I can tell you it’s highly recommended with all updates that any past saved games be deleted and new ones made. While I’m sure the Devs wish they could guarantee a form of “backward compatibility” with our old saves, that’s just not possible. In fact it’s counterintuitive to continued improvement in the game and would be a monumental waste of time and effort on their part. If indeed you’ve been playing on this game save since 0.6 I’d say you’re lucky it’s lasted this long. I’d be thankful to have eked out that much enjoyment from a save, but it’s unlikely you’ll be able to continue given the images you’ve shared. This is an inevitability of game development. We all want the game to continue to evolve and ultimately launch 1.0 successfully. I get it-losing your saved games can be painful. Many players invest a great deal of time customizing their game worlds. I play on Xbox One and I’ve seen many incredible creations through various Xbox clubs, some of which focus on Astroneer alone. When each new update is released, these wonderful creations break. It’s a bittersweet moment for the creators, but they start fresh and come up with something new, challenging themselves to top their last masterpiece. I encourage you not to be bitter, but to accept this as part of the development life cycle. We’re all part of the bigger process, and the E3 trailer certainly hints at some very exciting things! It makes sense. But you sure know how to break the heart of a gamer ? Still, thank you very much for your dedication on the forum. It takes one passionate to recognize one another ? With the console on, hold the power button for 10 seconds and wait for it to shut down. Unplug the console for at least 20 seconds. After plugging back in, turn on the console and allow it a little time, then start your game. Please let us know if this doesn't work! I've shut it down after every astroneer update since around 0.6 and haven't had saving issues since then. We've also seen at least one report that clearing Blu-ray persistent storage via the settings menu may solve some issues, though that was related to crashing, I think. After several attempts and several combinations, something finally worked. Thanks for the help. I tried something today that I've not tried in a very long time. Just for grins I attempted to run Astroneer on a machine with only Intel Integrated Graphics. In this case a HD Graphics 5000 system. Originally this ran so bad it was almost humorous. Very unplayable back then. Now, it's actually very playable. Settings on everything "Low" of course, but again very playable with framerates at what appeared to be almost 30 FPS which is awesome. Great job on getting the graphics engine tuned so well System Era! I am still unable to save my progress on xbox 1, version 8.0. I am able to continue progressing only if I do not exit the game when turning off the xbox; however, Astroneer is not the only game played on my xbox. As soon as I exit Astroneer, all progress is lost and I'm back to where I started from, or the other option "start a new game". Please reveal the secret to saving. Okay, was able to save for one day only and back to the same situation. Unable to save...Any more suggestions? Am I the only person with this problem? I haven’t encountered any issues saving that I can verify beyond the shadow of a doubt (I’ve suspected on occasion a game may not have saved, but could never prove) and I’ve played Astroneer on Xbox One for a year and a half. Thanks Shadow. I'll give it a try. It does what it says: It flattens. At what angle was never described. So if you were asked to flatten a napkin that has lumps in it, you totally go to an angle right.. 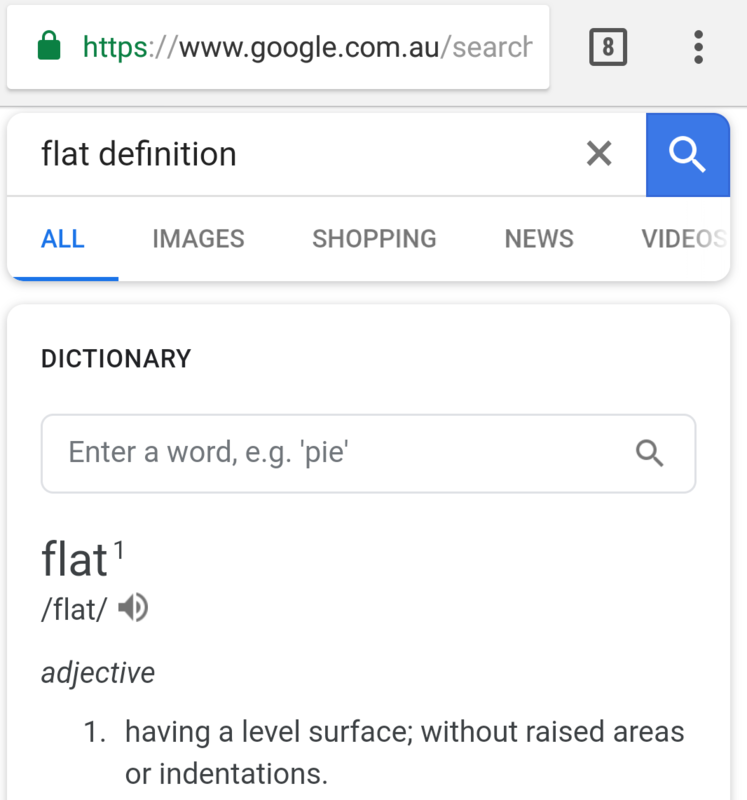 I'd even suggest googling the definition of flatten, and it too states to make or become flat. Now I put it to you to create an incline isn't to make flat. If you get a flat tyre it literally goes... Flat..
Face it, it's worded incorrectly when taken on face value of the word it's been labeled under, and to try and make some cocky reasoning to it is quite pathetic. You put the tool to 100% of new players, watch them use it, and watch them get confused why they have a slope from a tool called flatten..
Flat in this context means 'not lumpy' - it doesn't have to be horizontal. The top of a coffee table is still flat if you tip it over. There's no need to start insulting someone because you've misunderstood something. Enlighten me on at what point I insult the person? 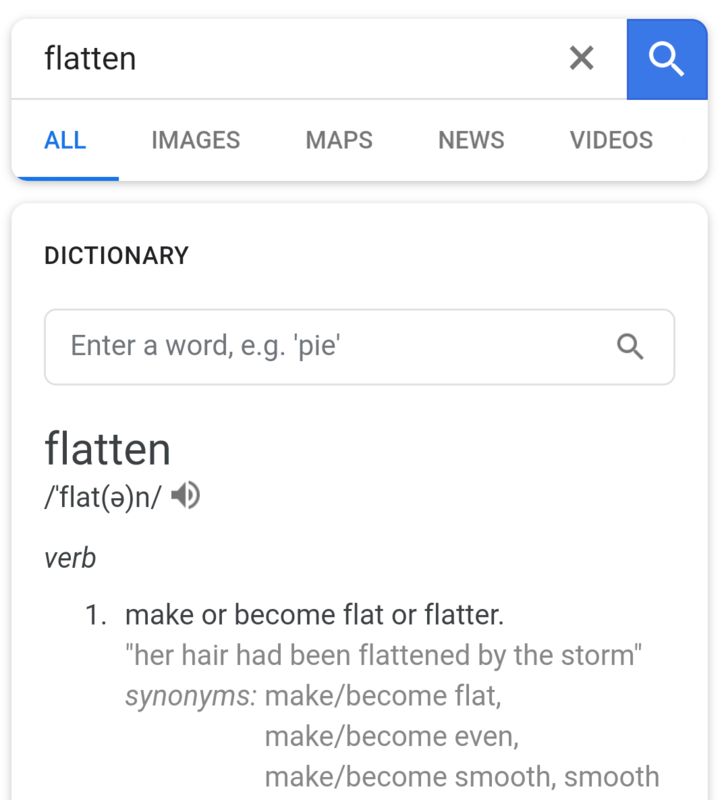 And with all due respect, literally look up the definition of flatten, I haven't misunderstood anything. It's a literal word, with a literal meaning. So surely then smooth would be a better choice. A person can shave their body and it becomes smooth, but if a person works their abs, and the loose their gut they become flat, you wouldn't describe a person with a beer belly as having a flat belly. The problem is its a cocky reply of its not stated what angle is the problem, taking the word flat, and using it out of context when smooth is a better word for the end result. Like I've already said, take new players, tell them to use that tool to flatten, guaranteed they will all be annoyed at the results. To remove lumps is to smooth, to level is to flatten. Here look, flat top hair, means to have a flat top, flatten a building, means to raise it to the ground, flat tyre, is to become flat. The there is nothing in the English language, where flatten is to remove lumps, again that is to smooth. Also, keep in mind the icon displayed with the tool in no way suggests at all, that you would end up with any sort of incline. It's the little things in games that make a difference. Edited July 5, 2018 by Raar . Using words like 'cocky' and 'pathetic' is insulting. That also includes level in its definition, an incline isn't level. I notice you also choose not to include the rest of the definition which stated horizontal. .. Level (important word) surface, without (another important word) raised areas or indentations..
Nope. Also a semicolon is not a comma, but I won't try to convince you otherwise. This clearly isn't going to go anywhere. You refuse to follow your own advice and take 'flatten' as ever being synonymous with "smooth out'. Fine, whatever. Leave it to the Internet to argue over the meaning of "flat." It's a word with multiple definitions, and yes it can go either way depending on context, and I don't think anybody in Astroneer will be confused after some experimentation. 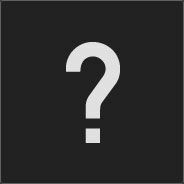 Should we have a tool that also forces it to be horizontal? Sure, that might be a good idea. I seem to recall they actually tried that at one time? I'll have to do some research; perhaps that ability is still there?
. . . and FYI dictionaries are meant to be descriptive, not prescriptive. They tell us how we use commonly words; they don't give us a moral demand on how we ought to use words. Even the flat you linked to, to spread across the ground, having a continuous horizontal surface, characterised by horizontal line without peaks or depression, arranged to be level or even..
Yup all these links still not one saying anything about flat having an angle. But sure, I'm the one tripping up over the word lol ?? It's all contextual as well, you can't have flat bumps but you can have smooth bumps. In that sentence, flat and smooth don't mean the same thing, you can have flat and smooth surfaces, you can have flat and smooth walls, floors, but you can't have a flat incline, simply because it isn't flat, it's inclined, but it can be smooth. But I agree, I'm done lol. HAHAHAHA! Arguing about flatten. I don't agree with how the terrain tool "flattens" either. I put a lot of days and weeks into playing this game since I paid to participate in the pre release version. I will say that if this is all the game is going to be and we are required to pay for it when it comes out in a full version I think I will save my money. We shall see. You seem to be in a flat denial of the flattening issue and continue to use a flat argument. It flattens using the angle where you started as reference. That's all. That's the reference point to level. It's not just smoothing out, it's literally flattening. There's no way to misunderstand such a simple and straight forwarded concept, unless you were never aware of such a thing to begin with. Though it reveals itself extremely quickly, even for new players (there's no way you won't figure it out once you step into a cave). What most of you probably expect is a "flatten" that uses the world itself as reference. That is not possible, though. The world is made out of cubes (on a technical level). You always would have 6 absolute sides, always facing the same way. Those 6 sides wouldn't care about gravity. That's the issue. But a function that takes this into account is integrated into the alignment augment. Although that thing is a pain to handle. PS: Please use Shift+Enter to avoid the extra space in between lines. Sadly, that's not my decision. I will consider this in future suggestions, though. 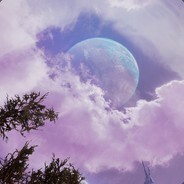 Also locking here since new patch notes are out!